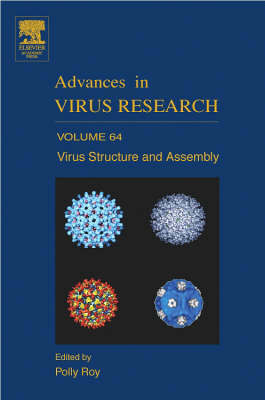 Published since 1953, Advances in Virus Research covers a diverse range of in-depth reviews providing a valuable overview of the current field of virology. 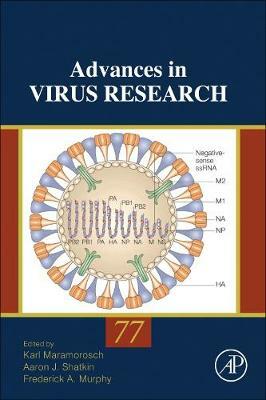 The impact factor for 2008 is 4.886, placing it 4th in the highly competitive category of virology. 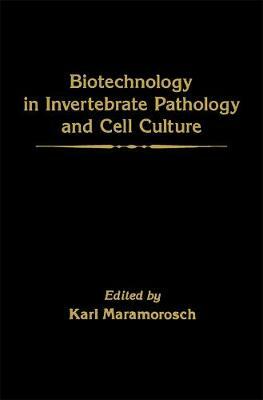 Buy Advances in Virus Research by Karl Maramorosch from Australia's Online Independent Bookstore, Boomerang Books. 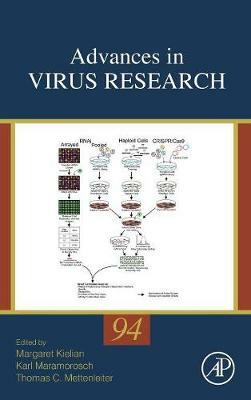 Frederick A. Murphy, DVM, PhD, is professor, Department of Pathology, University of Texas Medical Branch (UTMB), Galveston. He holds a BS and DVM from Cornell University and a PhD from the University of California, Davis (UC Davis). Formerly he was dean and distinguished professor, School of Veterinary Medicine, and distinguished professor, School of Medicine, UC Davis. Before that he served as director of the National Center for Infectious Diseases, and director of the Division of Viral and Rickettsial Diseases, Centers for Disease Control, Atlanta. 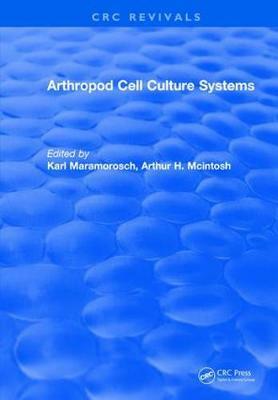 He is a member of the Institute of Medicine of the U.S. National Academy of Sciences and is a member of the German National Academy of Sciences and the Belgian Royal Academy of Medicine. He holds an honorary Doctor of Medicine and Surgery from the University of Turku, Finland; an honorary Doctor of Science from the University of Guelph, Canada; an honorary Doctor of Veterinary Medicine from the University of London, United Kingdom; an honorary Doctor of Science from University College Dublin, Ireland; the Presidential Rank Award of the U.S. Government; the PennVet World Leadership Award from the University of Pennsylvania, and the Distinguished Microbiologist Award from the American College of Veterinary Microbiologists. At UTMB, he is a member of the Institute for Human Infections and Immunity, Center for Biodefense and Emerging Infectious Diseases, Galveston National Laboratory, and McLaughlin Endowment for Infection and Immunity. 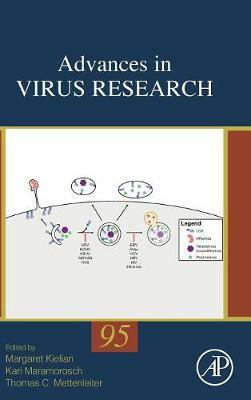 His professional interests include the pathology and epidemiology of highly pathogenic viruses/viral diseases: rabies and the rabies-like viruses, arboviruses, hemorrhagic fever viruses, and other neurotropic viruses. He has been a leader in advancing the concepts of "new and emerging infectious diseases" and "new and emerging zoonoses" and "the threat posed by bioterrorism." 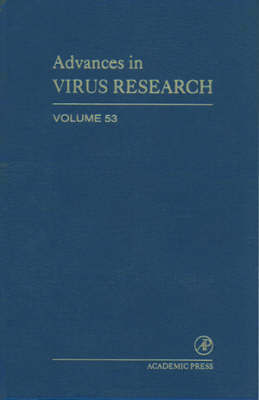 Most recently, he has been working on Internet resources on the history of virology: "The Foundations of Virology" at http://www.utmb.edu/virusimages/.